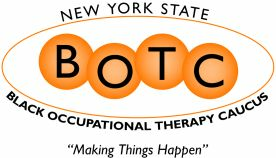 The New York State Occupational Therapy Association is now accepting Call for Paper submissions for our annual 2018 Fall Conference. This year's conference will be held from Friday, November 9 to Sunday, November 11, 2018 at the HNA Palisades Premier Conference Center in Palisades, NY. This year's theme is "Renew. Revive. Rebuild. There's nOThing we can't do."